Really fascinating matches are scheduled for this coming weekend around Europe. This week, we suggest action from England, Russia, Italy, Israel and Germany, with three of the five matches being local derbies. A month shy of its 83rd anniversary, the Tel Aviv derby kicks-off this Monday at Bloomfield Stadium. Whether you follow the Israeli league or not, this fixture is always a colorful and heated affair. Maccabi are the defending champions in Israel and are currently sitting in 2nd place in the table. 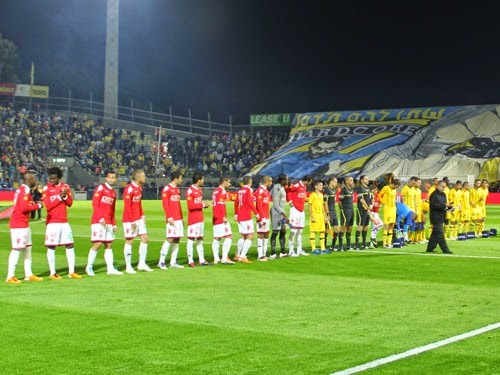 The Israeli 'Red Devils' Hapoel have struggled to begin the season but still sit in 5th with the derby being a good opportunity to catch up to their arch rivals. Officially Hapoel are the home team for this match-up, although the two share a stadium. It doesn't matter which league the match is from, any time first place meets second the fixture promises to be electric. Such is the case in this Russian Premier League meeting between capital city hosts CSKA Moscow who sit in second place, four points behind their visitors Zenit from St. Petersburg. 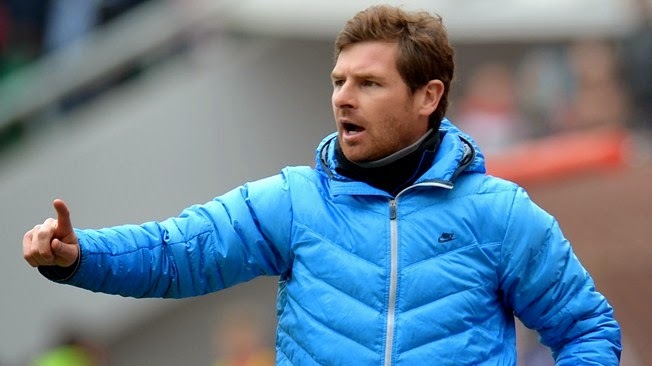 André Villas-Boas' side Zenit bring with them the two league scoring leaders to Moscow, those in the form of 25 year old Venezuelan striker José Salomón Rondón and the Brazilian big man Hulk, both having scored 7 goals so far this year. But CSKA have their own weapons up front with newly aquired Israeli international midfielder Bibras Natkho also having scored 7, although 5 were from the spot. 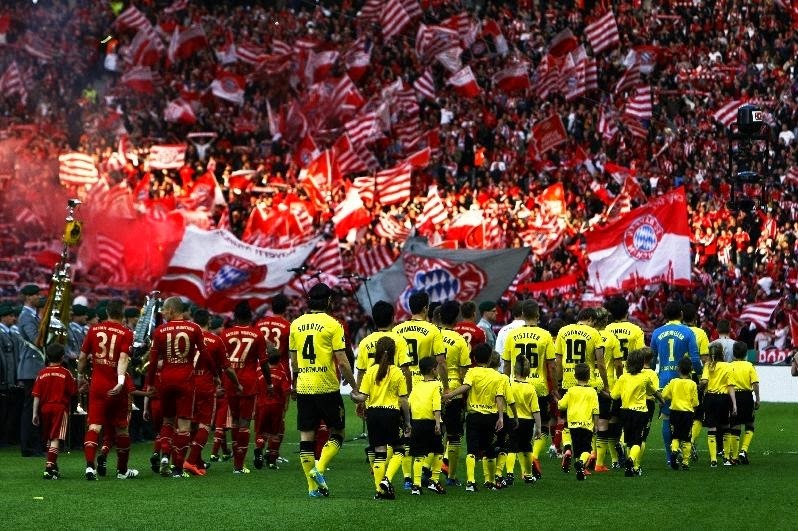 Perhaps this year a meeting between Bayern and Borussia will not entice the viewership it usually does due to the fact that the yellow and blacks from Dortmund are in bad shape and find themselves just 1 point clear of the relegation zone in 15th place after 9 matches. Bayern on the other hand is doing as well as always and are 4 points clear of second place Borussia Monchengladbach at the summit of the Bundesliga. Nonetheless, the meetings between these two are always entertaining, and if Jürgen Klopp's side were to find their feet at any point this season this would be a perfect fixture to do so. It has been 90 years since these two clubs from Istanbul met each other on the pitch for the very first time, and the two will renew an ongoing bitter rivalry this weekend once more. 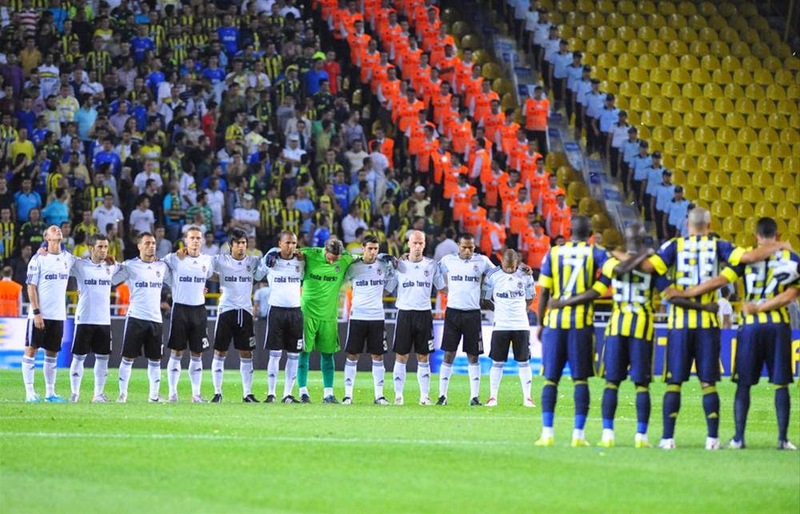 With over 300 meetings between the two, the derby between Besiktas and Fenerbahce rarely disappoints and this year may be that much more entertaining. The Black Eagles of Besiktas are sitting atop the league table in Turkey, with The Canaries in 4th but just one point back. Besiktas' home, the Atatürk Olympic Stadium will be buzzing this weekend, with fan clashes and some good quality hard-fought football bound to be on display. A match-up United supporters may have anticipated eagerly in the past two decades may not be so exciting to see for The Red Devils on the schedule any longer, as United struggles for a second straight season to find themselves in a top 6 position in the league. Manchester City has had a rough week or so themselves however, with league losses to the high-flying West Ham United and a league cup embarrassment at the hands of Newcastle United at the Etihad Stadium. 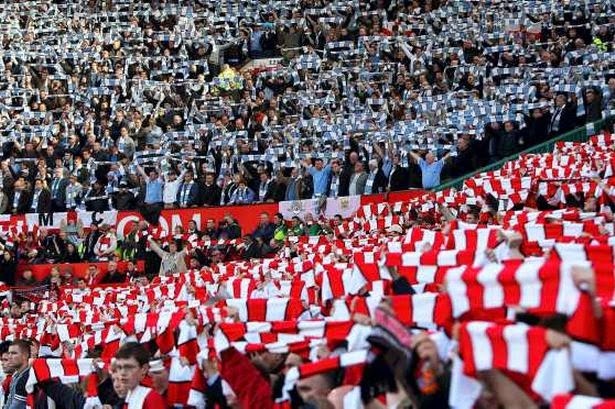 With United doing a bit better in recent weeks, most notably the draw against Chelsea in which United have showed some very good football, Van Gaal's men will surely look at the 133 year old Manchester derby as a great opportunity to turn their fortunes around, while City will also look to bounce back after two straight losses.